A Prom Car Hire is one you will never forget. 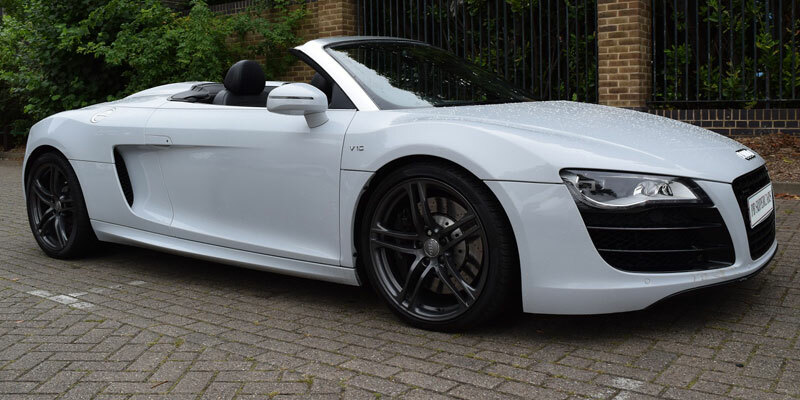 PB Supercar Hire is a reliable, and most importantly, friendly, London based prom car hire company, that was established in 2006. 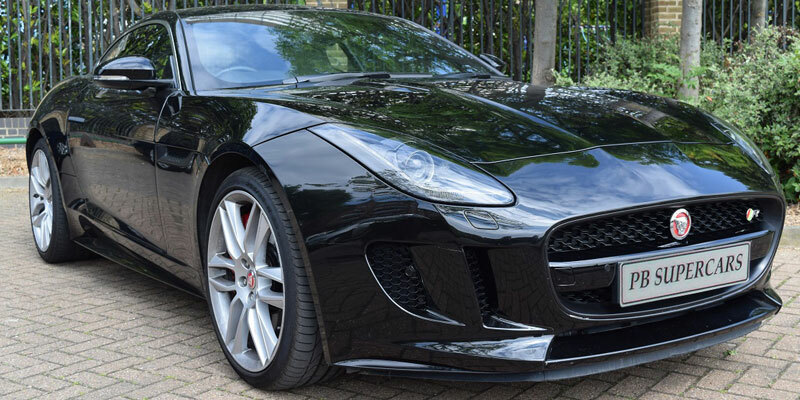 Our hire options allow you to drive the most powerful, beautiful, and engaging supercars. We are not all about taking your money and charging the most we can - we care about our cars, we care about your prom experience, we care about our reputation - we are a hire company operated by prom car enthusiasts for prom car enthusiasts, and we thrive on customer’s referrals. 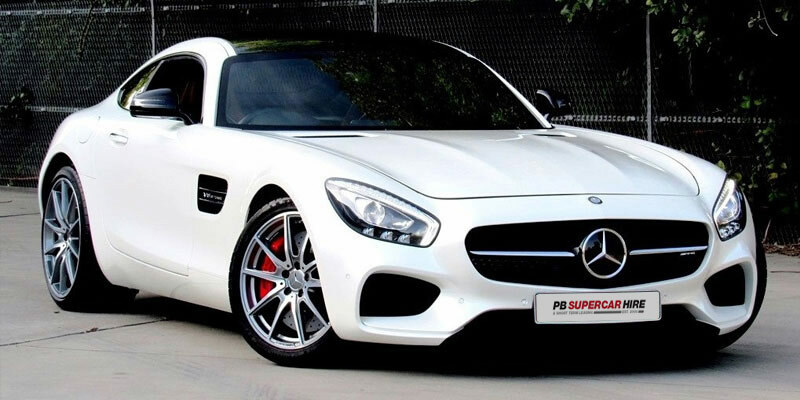 Please see PB Supercar Hire - The Company for more information about us. 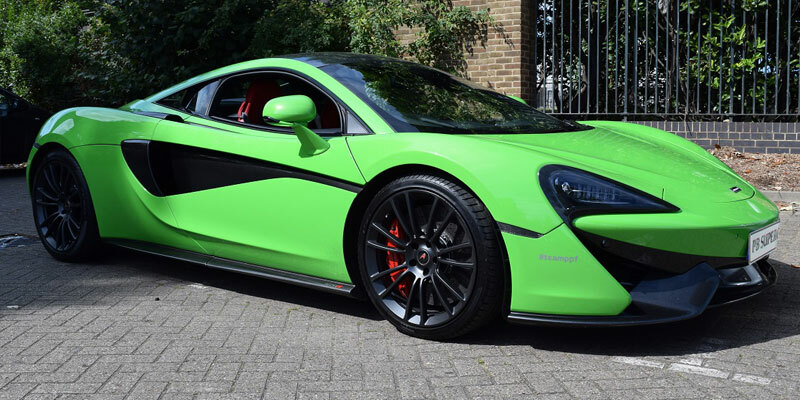 PB Supercar Hire is able to offer prom car hire in London, and the UK through our Aston Martin Hire, Audi Hire, Bentley Hire, Ferrari Hire, Jaguar Hire, Lamborghini Hire, Maserati Hire, McLaren Hire, Mercedes Hire, Porsche Hire, Range Rover Hire and Rolls Royce Hire and other prestige car hire options classed within the supercar hire bracket. 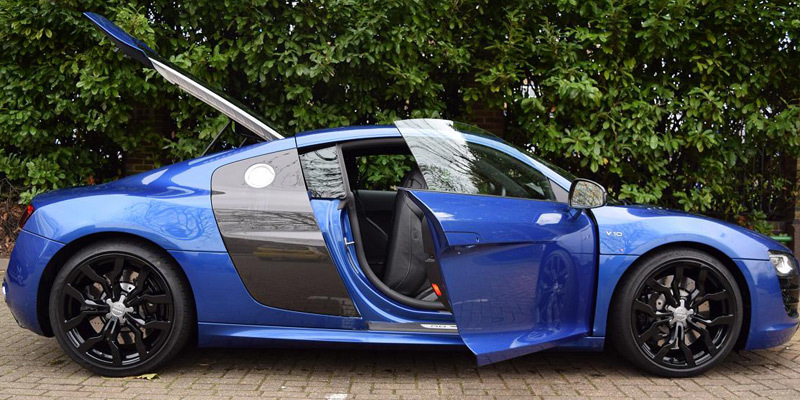 PB Supercars will make your supercar experience simple and effortless. Find the right car for you and let us sort out the rest, all you have to do is enjoy your very special day. 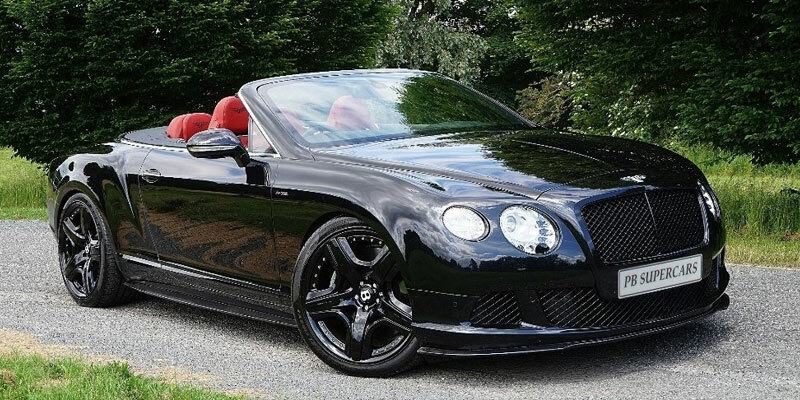 Whether you want to hire a cheap prom car for the day to drive around London, hire a prom car for the weekend to explore Essex, Kent, Sussex, or perhaps Middlesex, or use our cheap prom car rental options for an extended motoring holiday throughout the UK and Europe. 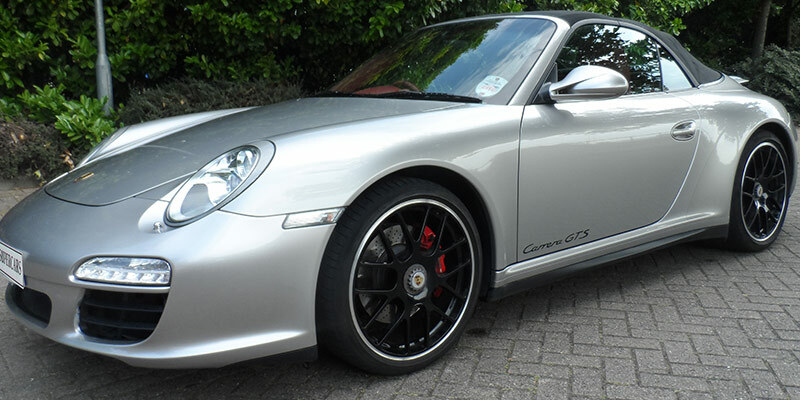 If you looking for sports car hire or perhaps prom car hire our solutions are sure to impress. 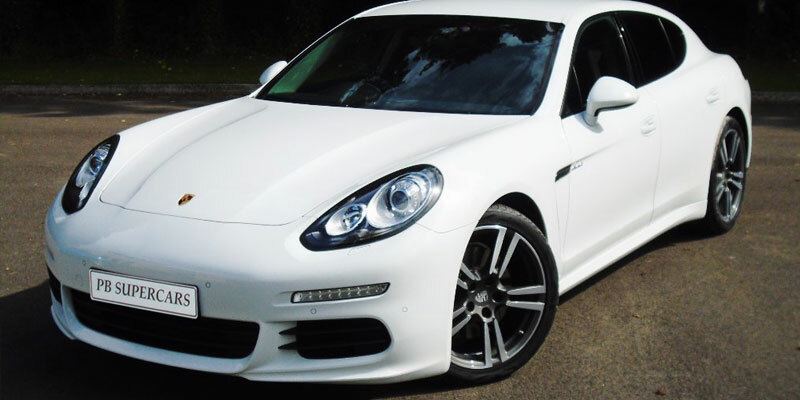 We are based in Canary Wharf, East London but our exotic car hire covers the whole of the UK. Why not try one of our packages to make your wedding car hire that little bit more special. 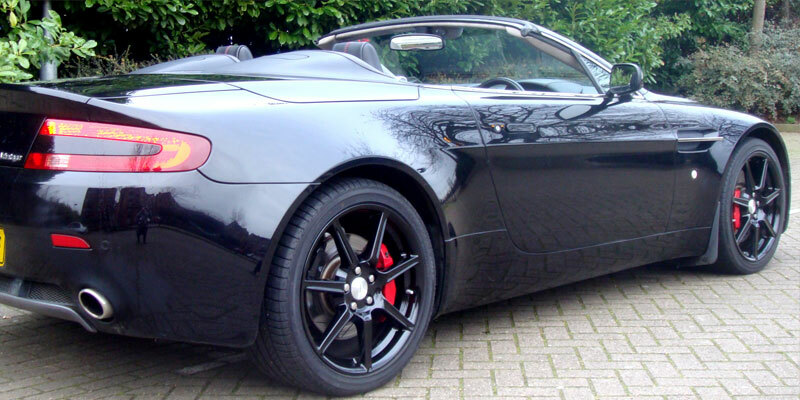 Our supercar hire prices are guaranteed to be the cheapest in the UK for self drive car hire. Choosing the right Prom car hire company is an important decision, but just as important is choosing the right prom transport or prom car. All of our fleet of prom cars are suitable and would be great to use for your prom transport. 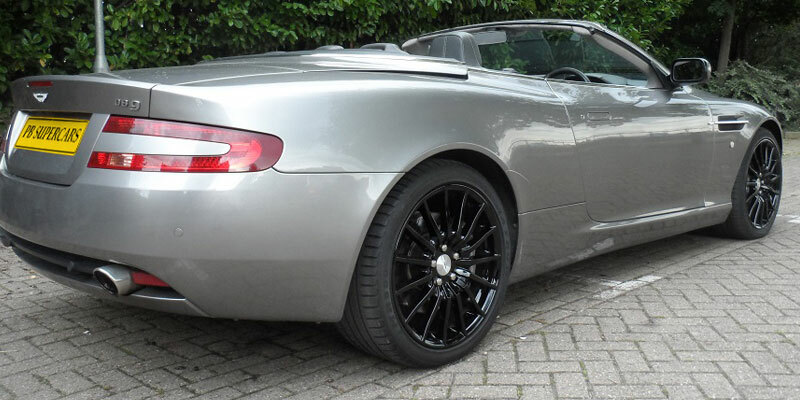 We have however seen some unusual prom cars at events in the past and below we detail these. Once a symbol of off-road excellence the Hummer H3 is probably best left at that and not really ideal for prom transport. Whilst there might be ample room for luggage, it’s something not really needed when you are looking at prom cars and it’s surely liable to drink fuel like it’s going out of fashion. 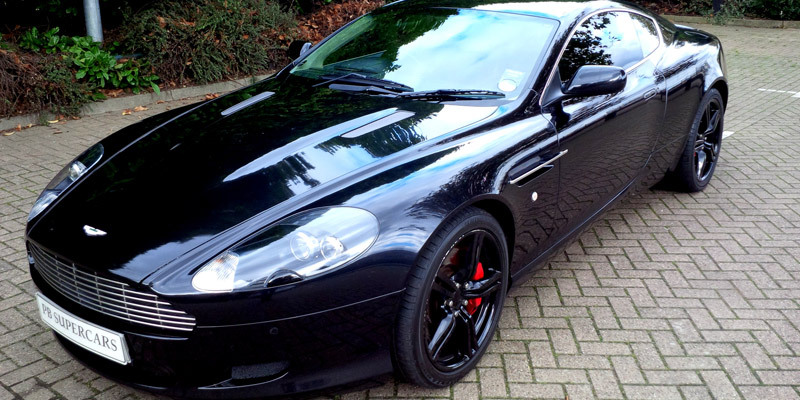 If you were to choose this as your prom car, you may well end up having the micky taken out of you. Whilst the size of Smart prom car is a well-documented bonus and issue, depending who you speak to, the ‘Cabrio’ version offers a new problem. 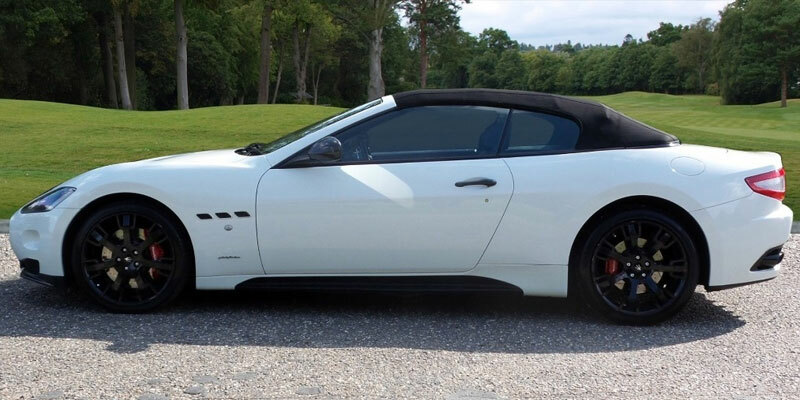 For those who believe that bigger is better, this might not be the right choice… Roaming around with the roof around, boxed in this compact delight might not help that large ego when using this car as prom transport. A pretty box-standard family car and definitely not a choice for prom cars. Unfortunately, the Touran disgraces the Volkswagon name with an average 46% of them breaking down on UK roads annually and not something you would want to risk for your prom transport. Reportedly the axle and suspension systems on the Touran are notorious for causing issues, it’s probably wise to steer clear if you’re offered one of these for your prom car. 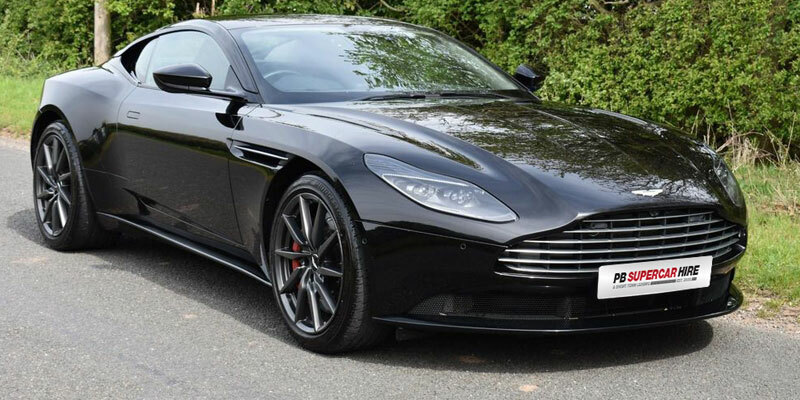 Now many of us might be pretty pleased if we were handed the keys to one of these to use for prom car transport, I wouldn’t grin too soon though, nor would you be smiling when you’re at the fuel station down the road. 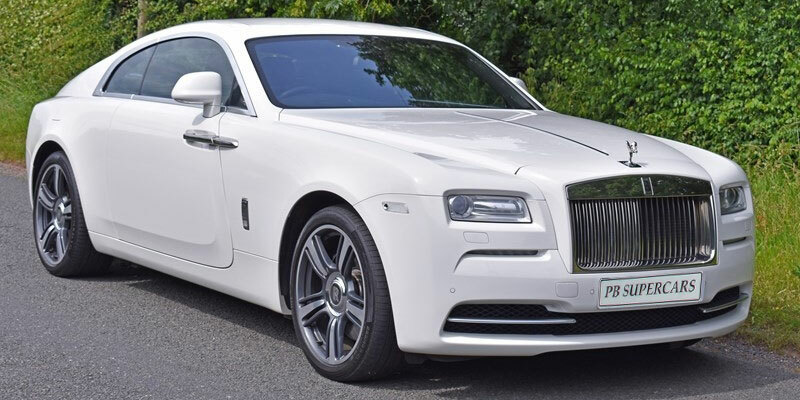 This prom car hire option only has a 50 litre fuel tank, not great if you’re tearing about with a 5.4 litre V8 engine on the go meaning you’re likely to run out of fuel before you get to the school using this prom transport. 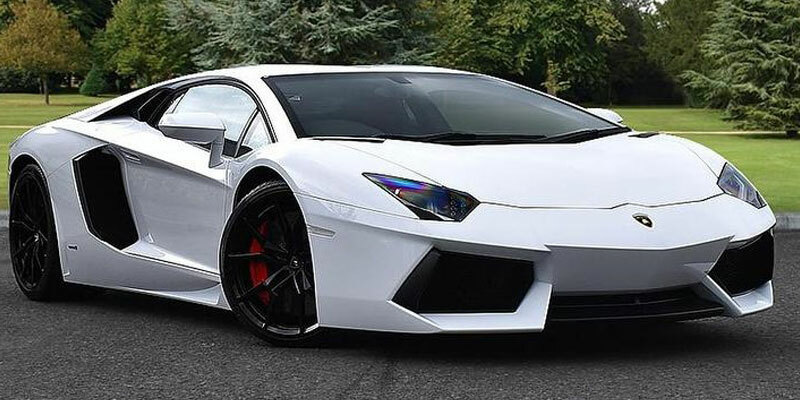 A Lamborghini is a great symbol and is the perfect car to use for your prom transport. 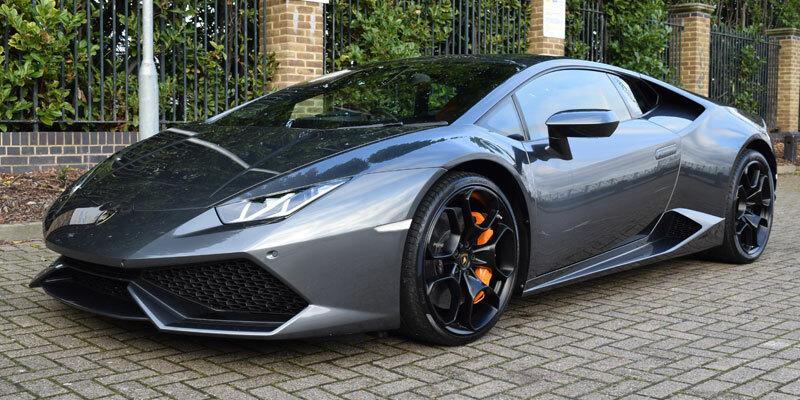 If you choose to use our Lamborghini options it would be good for you to touch up on your Lamborghini history so that you can not only dazzle your friends with your choice of prom transport, but also with your knowledge of the Lamborghini prom car you have hired. We have compiled a little history on Lamborghini for you. Lamborghini's story began in 1963. Their founder, Ferruccio Lamborghini had a stellar background in vehicles, if not supercars: he had been stationed on the Greek island of Rhodes during World War II doing vehicle maintenance for the Italian RAF; with supplies to the island limited, he had to cobble parts together to keep his vehicles running with whatever he could find. After the war he became a very wealthy man, making his money in tractor factories, but Ferruccio decided to start a rival car brand after a feud with his compatriot Enzo Ferrari, who refused to give Lamborghini a spare part for his Ferrari when he brought it to the garage for repair. However, his new venture got off to a bad start. Lamborghini's original vision was to create luxury, powerful cars to rival Ferrari's, but whereas Ferrari's cars were made with racing in mind, Lamborghini's would be solely for regular road use. Having commissioned a former Ferrari engineer to design a prototype fitting this description, Lamborghini was furious when the engineer presented what was clearly a racing car. 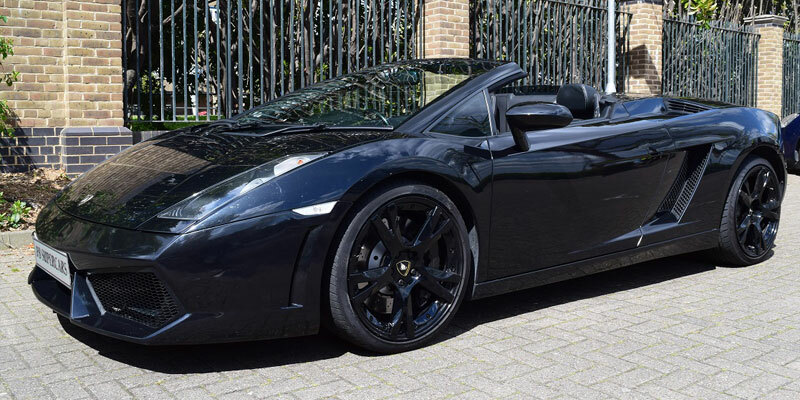 Lamborghini refused to pay him the 4.3m Lire due, but was forced to cough up after a bitter court battle. Ironically, Lamborghini would end up using the engineer's despised design for the best part of half a century, until 2010. 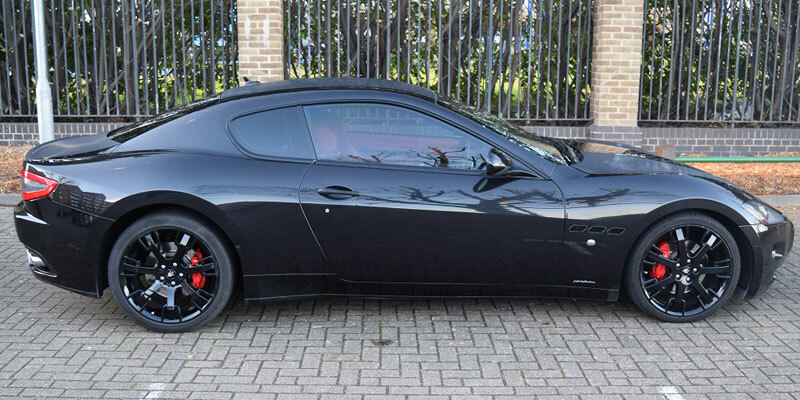 Powered by the need for revenge on Enzo Ferrari. their first car, the 350GTV, was built so quickly that, when it was presented at the Turin Auto Show just four months after the company was started, engineers hadn't even had chance to put the engine in. Lamborghini's unusual solution was to put a pile of bricks in the hood and stop anyone from looking inside. However, by 1967 Lamborghini had struck gold. That year the Miura, widely considered to be the world's first supercar, hit the streets. The car was hugely successful and became seen as a must-have status symbol for the rich. It marked Lamborghini's ascension as one of the biggest car brands in the world, but by 1973, the worldwide financial downturn and oil crisis threatened to cripple the company. The pressures took their toll on Lamborghini himself, who sold the company the following year and retired. It may have seemed a strange decision for Lamborghini to step away so soon after his company had become world-famous, but a few years later his decision was vindicated. Still reeling from the financial difficulties of the mid-1970s, in 1980 the company was declared bankrupt. An auction to decide its new owner attracted only one bidder, a 24-year-old businessman from Switzerland called Patrick Mimran who took over the giant along with his brother Jean-Claude. 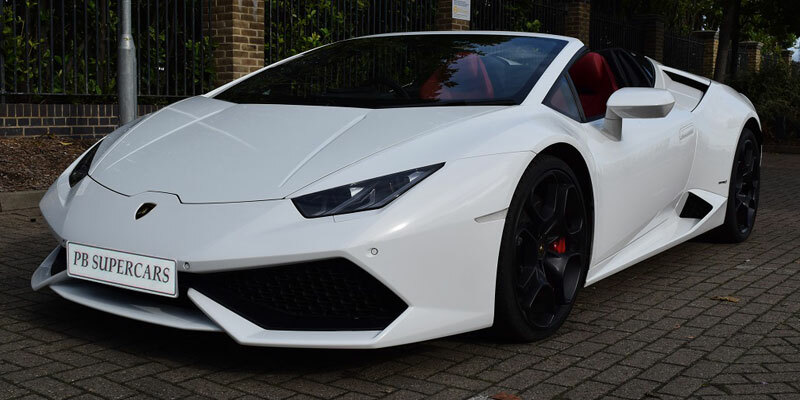 Thankfully, Lamborghini's fortunes were gradually turned around under a series of owners and today the company produces some of the best and most recognisable supercars around the world; its cars are unsurprisingly amongst the most coveted by supercar drivers and enthusiasts. That said, they still produce high-end tractors too. Ferruccio would be proud. 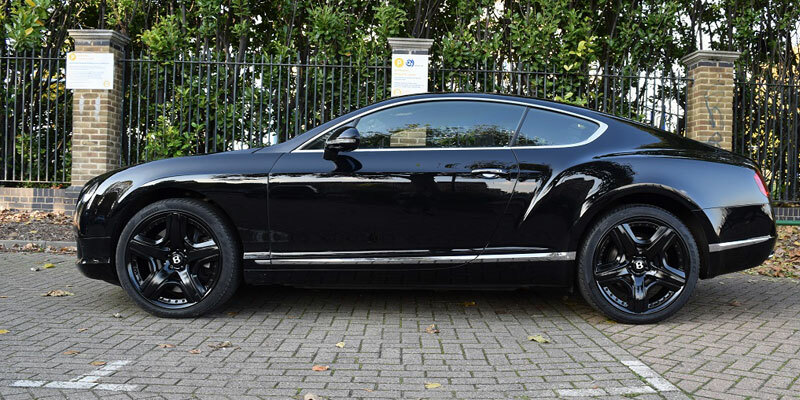 We are based in Canary Wharf, East London, E14 just off the A13 by the Limehouse Link, meaning hiring a prom car is very easy. Our London location is ideally placed to cater for the finance district of the City of London and Canary Wharf, and with the tube, DLR and over ground stations just 2 minutes walk away, access to us from West London, North London and South London is easy. 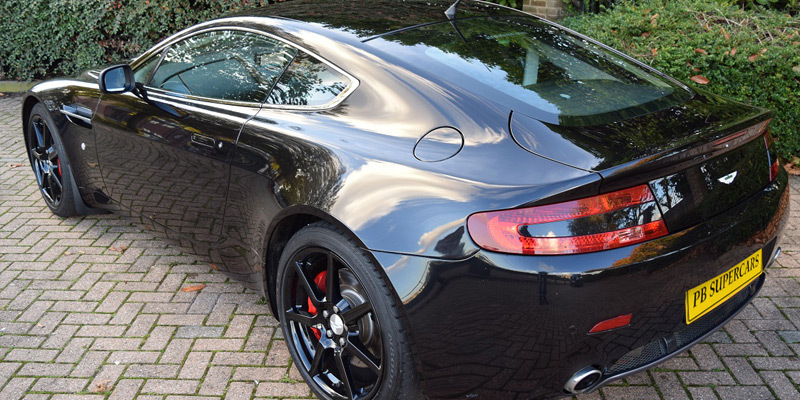 If you hire our Ferrari California or Aston Martin DB9 for example, we have secure parking so you can leave your car with us during your cheap hire. Being based just off the A13 gives a very quick and easy route in and out of London in to Essex and Kent, with the M11 and M25 opening up the route to the home counties of Sussex, Surrey, Middlesex, Buckinghamshire, and Hertfordshire. 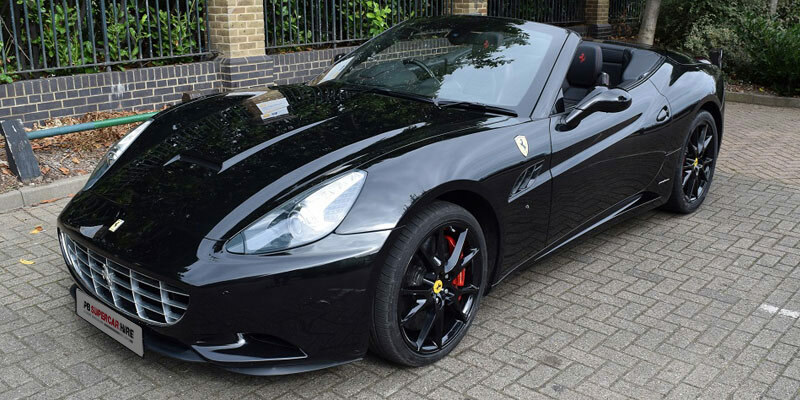 We also can offer delivery in central London if you prefer your Ferrari California to be delivered. Generally most of our clients are based within 100 miles or so from London but we do offer hires to the whole of the UK." We quite often receive phone calls from people who have been let down at the last moment a few days before the arranged prom cars or worse still on the day, by other so called companies who act as brokers or middlemen. 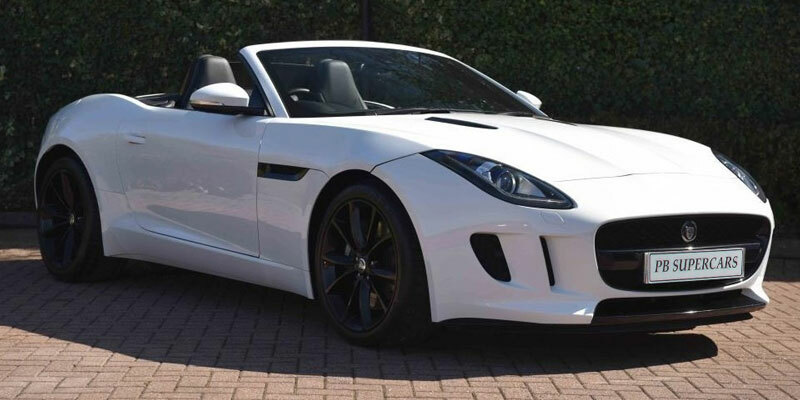 These brokers don't own any cars-be very aware of these companies as we are seeing a growing trend in them not fulfilling their promises to you when offering prom car hire or worse still just taking your money. 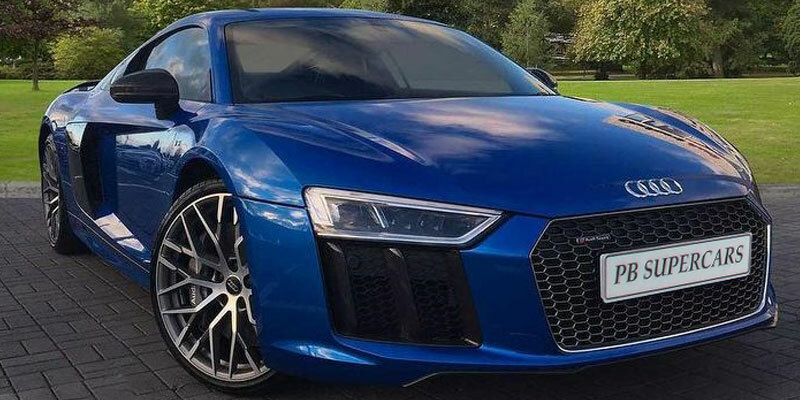 They are very easy to spot as they offer an unrealistic amount of cars on their websites and all of them use stock images rather than actual pictures of the cars they have. If you have been let down at the last moment do not worry, we can help. 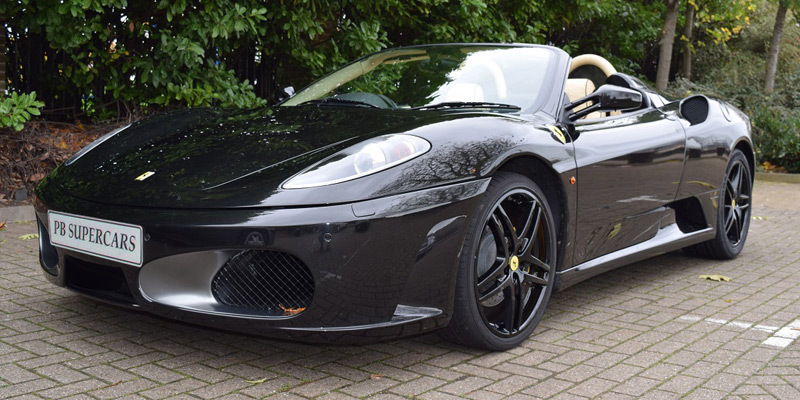 In fact we quite often have last minute supercar hire offers and deals at reduced prices and have often helped out panicking hirers who have been let down elsewhere. If you follow these simple rules your experience you will one you will never forget for all the right reasons!"